Punarnava Capsules are very helpful in the treatment of edema and water retention due to any reasons. It reduces the swellings and inflammation in a natural way. 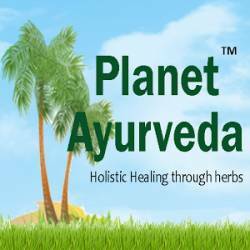 Planet Ayurveda Punarnava is a pure herbal product. Punarnava helps to promote health of the urinary tract and also helps to maintain healthy kidney function. It possesses diuretic properties and supports the body's ability to remove fluids. It helps in water retention caused by any reasons which can be liver, kidney and heart problems or even venous insufficiency.